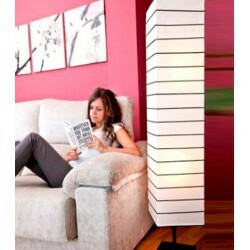 Create a warm friendly glow with the JOCCA Paper Floor Lamp. This sturdy Floor Lamp, featuring a cream paper shade in tall block design. 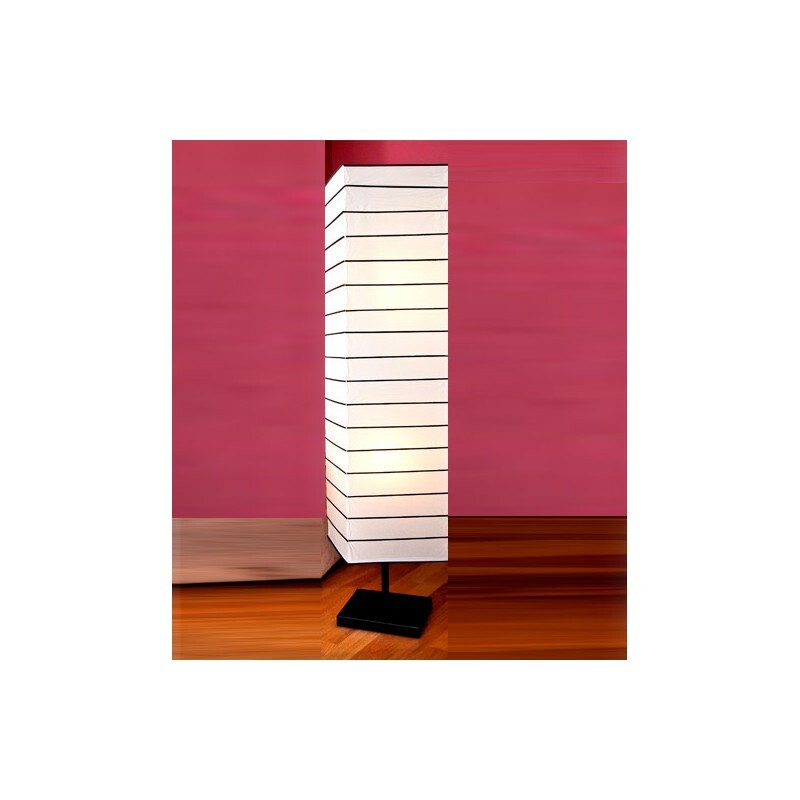 With an elegant and modern design, the JOCCA Paper Floor Lamp is very easy to place in any corner. Decorate your house with the ultimate item in lightening. 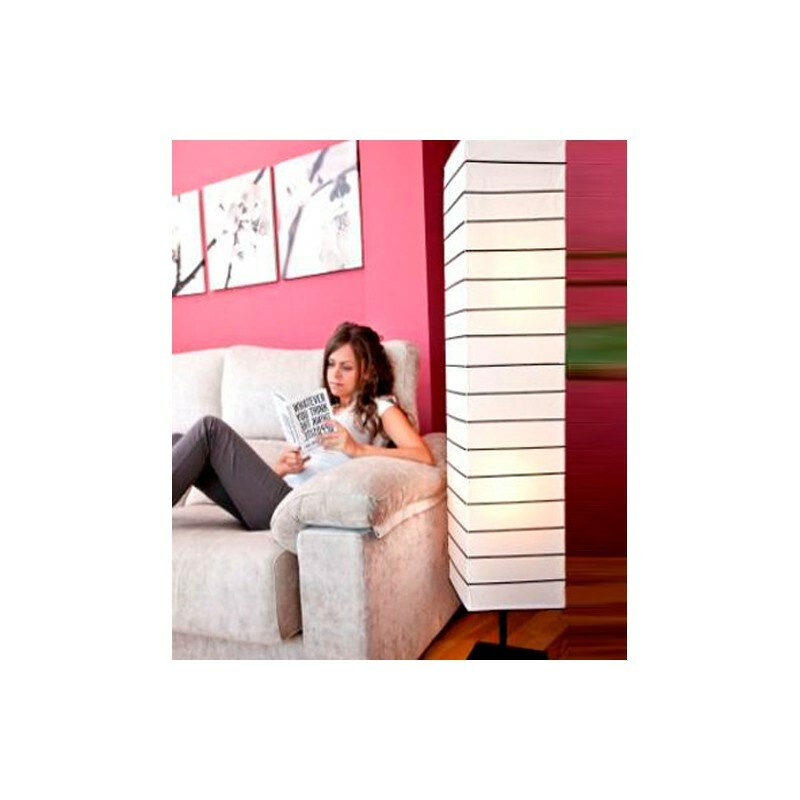 The JOCCA Floor Lamp is 146 cm tall, an average large for any room. Wake up quietly and in a tranquil way with the JOCCA Alarm Clock. The JOCCA Alarm Clock includes 7 different colours: orange, green, light blue, pink, dark blue, purple and yellow. Besides, it includes 5 different natural sounds: farm, forest, cuckoo, waterfall and natural sounds. The JOCCA Colour Changing Led Shower is cutting the edge this season. This completely functional Shower Head varies its colour depending on the water temperature. Awesome! Besides, the JOCCA LED Shower Head does not work on batteries or any other power supply: the running water by itself makes the Shower Head work.